Ideal arrangement for converting a Top Head drive Diamond drill to an RC application. 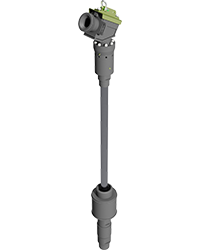 Based on similar ‘mud seal’ principles, Metzke™ has developed an Above Head Sample Swivel that is compact, user friendly and field serviceable. Accompanying this assembly is the Head Wear Tube and associated Drive Sub. These can be supplied in all common RC threads. 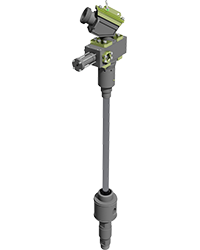 As most components are interchangeable, this assembly includes the Metzke™ Blowdown Valve which is an easy fitment as the main air feed is connected to the Blowdown valve then passed to the air swivel.